iRealHousewives | The 411 On American + International Real Housewives: Did Phaedea Parks Land A New TV Show Along With Luenell, Natalie Nunn And Traci Braxton?! Did Phaedea Parks Land A New TV Show Along With Luenell, Natalie Nunn And Traci Braxton?! 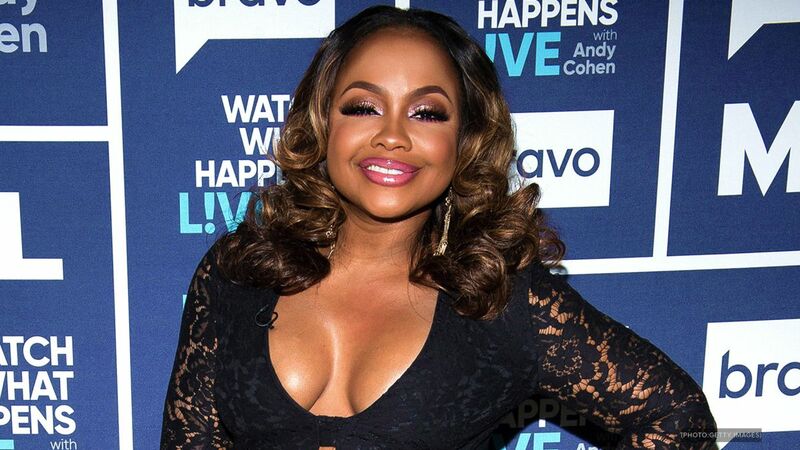 Phaedra Parks is set to star in a new show since her exit from The Real Housewives of Atlanta. According to EBONY, the untitled project is set to star Parks along with Natalie Nunn (Bad Girls Club), Traci Braxton (Braxton Family Values) as well as stand-up comedian and actress Luenell. UPDATE: Luenell took to Twitter to shut down reports that she along with Parks, Nunn and Braxton were filming a new show together. "This Is Not TRUE EVERYBODY! NOT TRUE!!!! !, she tweeted, according to ooolalablog. Luenell then revealed the reason why the four reality stars were seen together filming a TV show. "We all filmed an ep of an Already Exiting show and just took some random pics. Natalie posted & said "new Show alert" and people went NUTZ!," wrote the comedian. "She had to take it down. Thats the tea. No tea." It looks like #TraciBraxton, #NatalieNunn, #PhaedraParks and #Luenell got a new show in the works!